James E. Geist began his illustrious career in telecommunications in 1947 as a shop man at Lincoln Telecommunications Company, now Aliant Communications. Geist moved his way up the corporate Ladder and held a variety of positions including switchman and installer-repairman. For thirteen years, he served in the company’s personnel department, where he was promoted and served for five years. In 1976, he was promoted to the position of Executive Vice President. Within seven years, he was the President and Chief Operating Officer and in 1988 he was named Chief Executive Officer. He attained the position of Chairman of the board in 1990 of the Lincoln Telecommunications Company. Mr. Geist is a strong civic leader in Lincoln and has made sure the company remains involved and committed to the communities in its service area. He has held a variety of positions on many public and private sector boards and committees. As a member of the Independent Telephone Pioneer Association, he has played an active role in the Frank H. Woods Chapter of Nebraska. 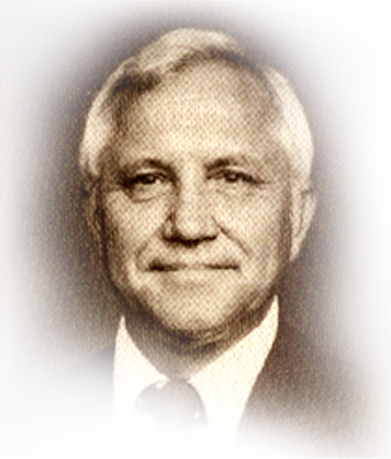 In 1980, he received the Frank H. Woods Telephone Pioneers Meritorious Service Award. James Geist’s enthusiasm for the Independent Telephony Industry has gone beyond the boundaries of his company to include leadership positions in the Nebraska Telephone Association where he served as President and to the United States Telephone Association where he has served on many committees. In 1992, Geist was presented with the Distinguished Service Medallion, the organization’s most prestigious award.